One-day program entitled Artists Film includes projections of films and videos, and talks about the artists film and its position in the world of film and contemporary art. It is organized by Galerija Podroom KCB which focuses on moving images in its program. As part of the program, Barbara Borčić and Peter Cerovšek, collaborators of the DIVA Station video archive, will present various aspects and themes related to artists film and video in the past and today. For the event, Borčić also prepared a video selection titled Video Discipline & Dreams, which will be featured along with a selection of artists films from the latest edition of Artists Film International on the theme of gender and the program of Iranian video. On 21th of December, the winter solstice and the longest night of the year, SCCA-Ljubljana joins the initiative of promoting and supporting short films for the forth time. The Short Film Night 2018 hosted by the Slovene Cinematheque offers numerous programmes showing an abundant selection of short films. The diverse display of short films will last all the way to the early hours. A selection of works from DIVA Station entitled Recordings of Reality – Subjectivization of Objectivity, prepared by Toni Poljanec will be shown at 9 pm. The performative lecture Faces + Structures by German performer, dramaturgue and theorist Christopher Krause, was based on the reserach of DIVA Station video archive. Video art by itself historically implicates a kind of crossover between the logic of the artistic image and the image of mass media. 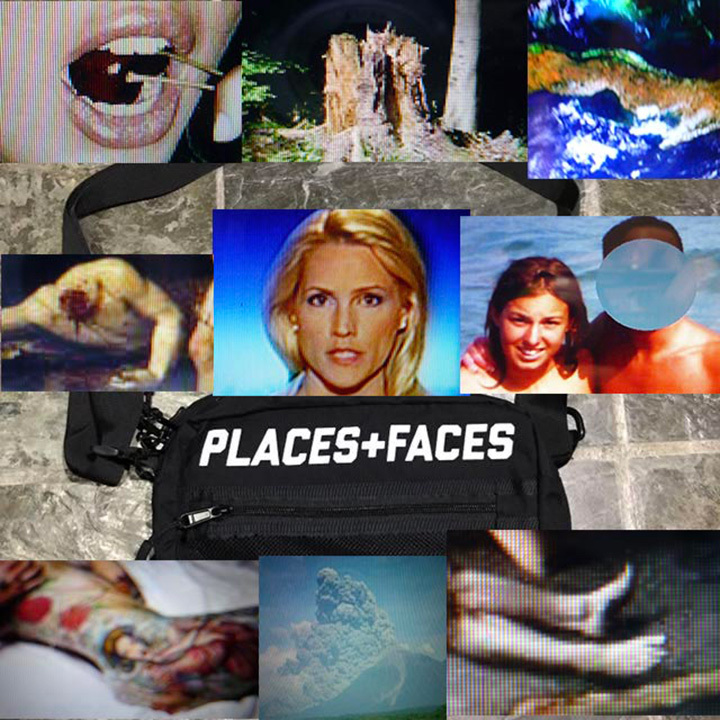 Faces + Structures tries to actualize this artistic aprproach by addresseing the fundamental split of the gaze in somebody who watches: the spectator/artist; and something that is watched: the artwork. The lecture deals with this split in an essayistic way, in order to ask what it can mean for the role of artistic production today and what it can mean to talk about artworks. Screening of a new video program At some point, in some place at Shrot Film Night. On the winter solstice, the longest night of the year, SCCA-Ljubljana again joins the initiative of promoting and supporting short films with a selection of works from its DIVA Station archive. For this opportunity, on the 21th of December, the Slovene Cinematheque will host numerous programmes showing an abundant selection of short films. 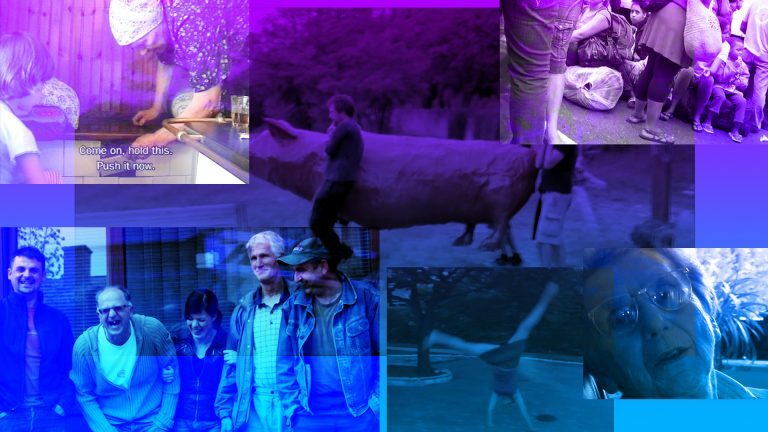 Short film night will offer a diverse display of works all the way to the early hours. A selection of works from DIVA Station, prepared by Peter Cerovšek will be shown at 10.30 pm. Screening of a new video program The world is obliged to live you at the World Day for Audiovisual Heritage. The World Day for Audiovisual Heritage provides an occasion to raise general awareness of the need to take urgent measures and to acknowledge the importance of audiovisual documents. “It’s your story – don’t lose it” is the theme of this year’s celebration of the World Day for Audiovisual Heritage (27 October). 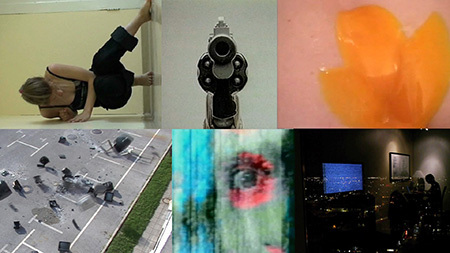 Video art selection The world is obliged to live you from DIVA Station archive presents works which displays broad possibilities of video appropriation practices. 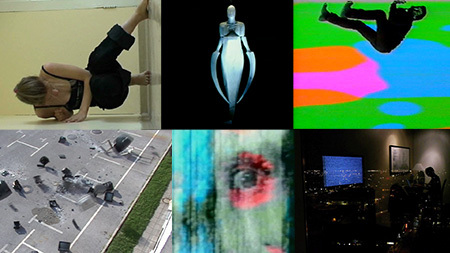 Technique of finding new concepts by selecting, combining and manipulating old audiovisual materials the so called archival, appropriated or found footages. Anita Budimir selected works by artists Uršula Berlot, Vesna Bukovec, Neven Korda, Damijan Kracina, Gorazd Krnc, Nataša Prosenc Stearns and Mirko Simić. Celebrating the 24th Anniversary of Metelkova City, SCCA-Ljubljana joins the celebration with a selection of works from its DIVA Station archive. 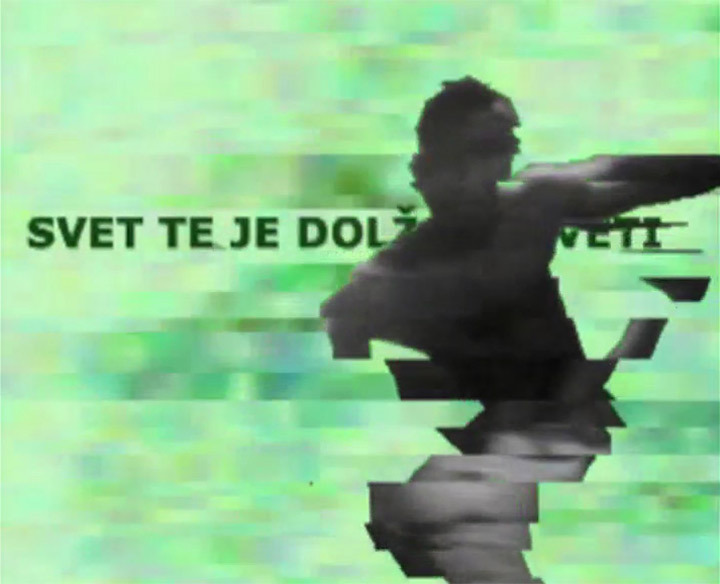 Anita Budimir selected seven video works by Zemira Alajbegović / DJ Plasma, Maja Smrekar, Nataša Prosenc Stearns, Zoran Srdić Janežič, Mirko Simič and Jasna Hribernik. The screening will take in the studio of Andrej Pezelj (entrance near Alkatraz Gallery). We would like to invite you to Slovenian premiere of the curated video program DIVA Station Presents III in Slovenian Cinematheque in Ljubljana on Tuesday, 4 April 2017, 8pm. 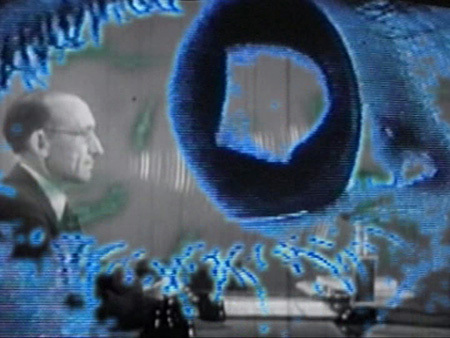 Synoptic video program, entitled DIVA Station Presents III, was curated by Barbara Borčić. The premiere program was successfully introduced last year – at first in the LACE (Los Angeles Contemporary Exhibitions), then in Brooklyn (New York), where we were hosted by organization UnionDocs (unDo) Center for Documentary Art. Curated video program will now have its debut for the local audience in the Slovenian Cinematheque. Selection presents 17 video works which are divided into three parts: From analogue to digital, From memory to fiction and From impression to digression.